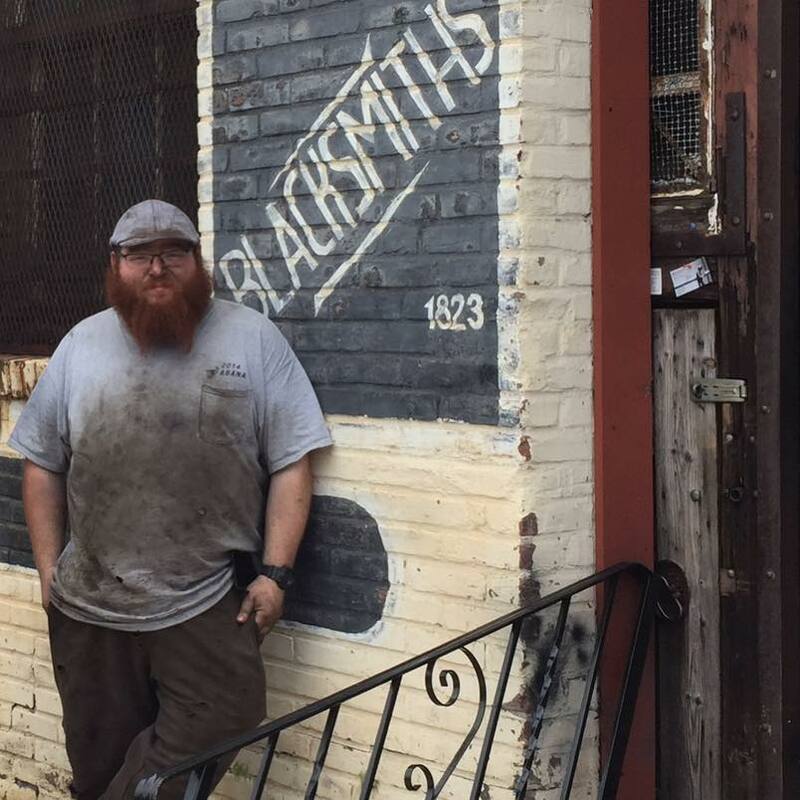 I have the pleasure to be working out of the oldest blacksmithing shop in New Jersey. 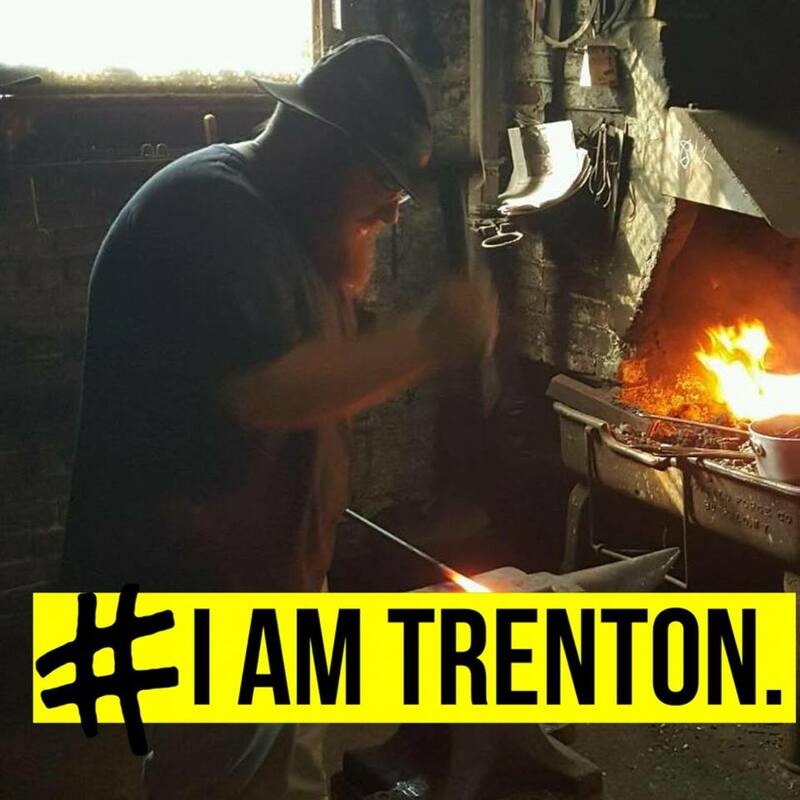 The shop is called The Blacksmith of Trenton and is located in Trenton, New Jersey. 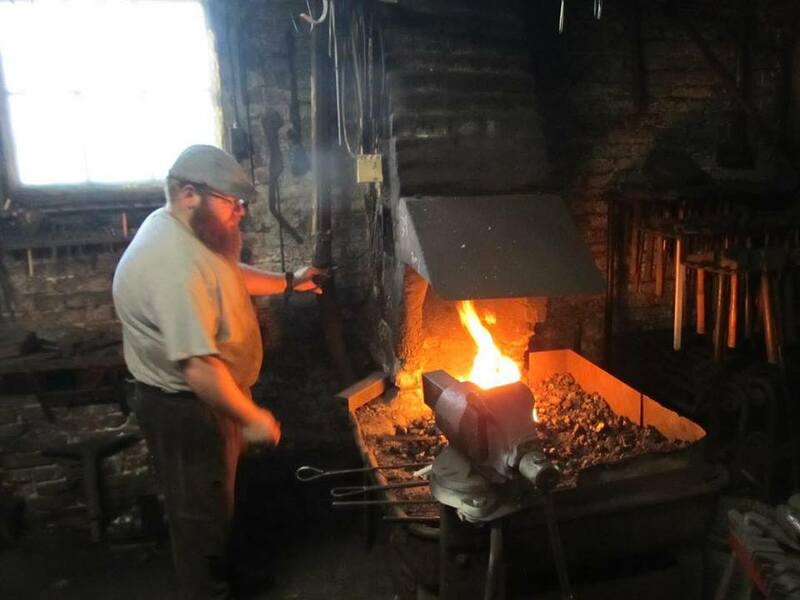 It is run by "Sasha" Parubchenko, who is the blacksmith who I began training with in my youth. 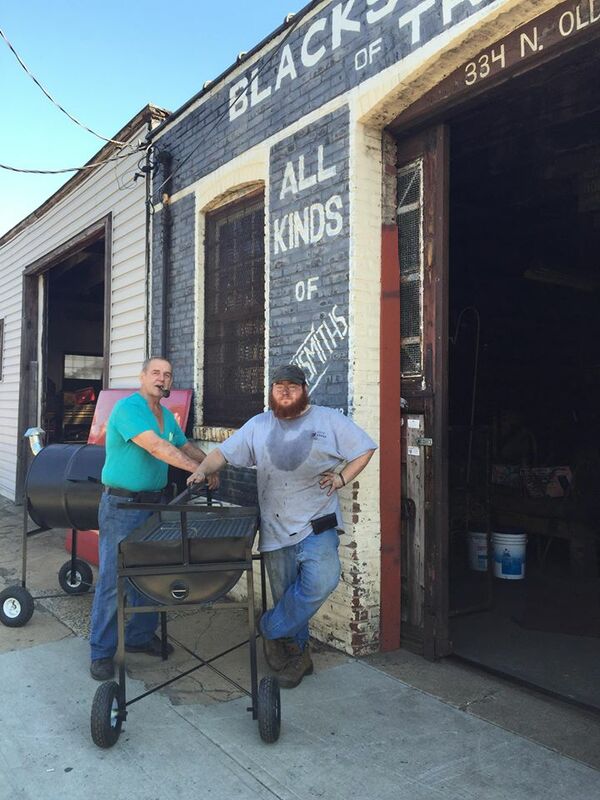 In this shop I work as an assistant to Sasha as well and doing my own work.